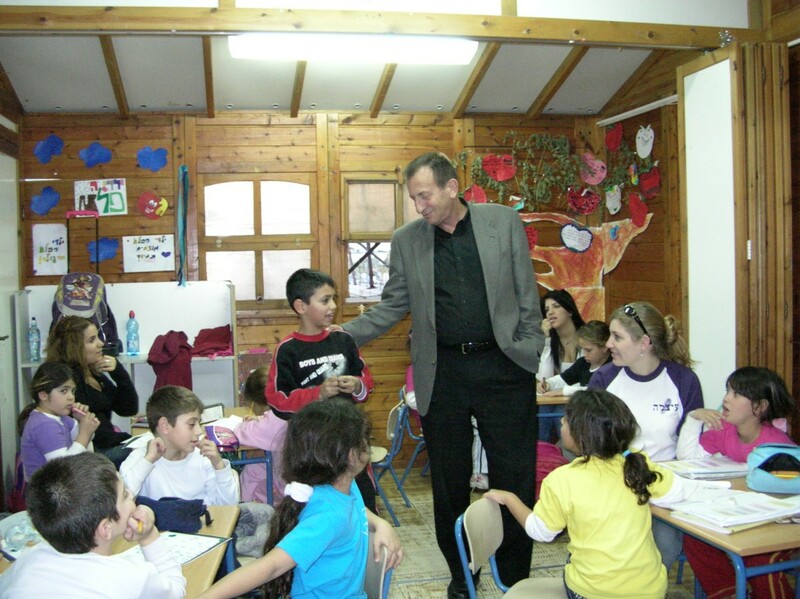 The Jaffa Institute’s Public Council is comprised of 35 individuals from diverse industries who commit themselves voluntarily to improving the lives of those less fortunate. At bi-annual meetings, the Council reviews the Institute’s activities, necessary changes, and ways in which to advance its goals. The members of the Public Council are ambassadors of the Jaffa Institute; representing our interests, projects, and the people we serve at special events, and at our annual Gala dinner.